Our Company “Engineering Excellence” is at the heart of everything we do. Meet The Team From our directors to our sales managers and beyond, our team were engineers first. 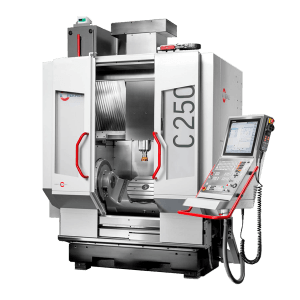 AddUp A leading manufacturer of additive machine tools. 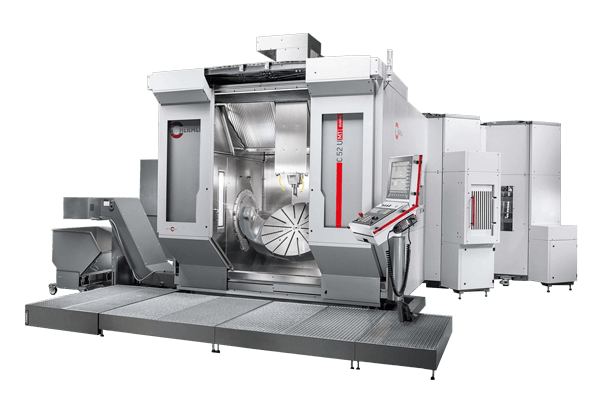 Haas A manufacturer of grinding machines and processes. 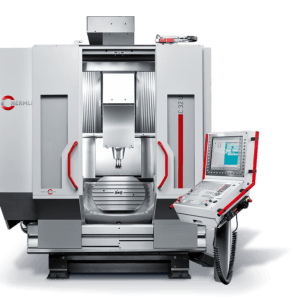 Hermle A prime innovator in the area of high-performance machining centres. 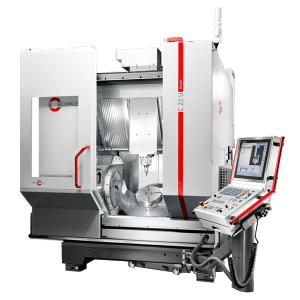 INDEX Traub One of the world’s leading manufacturers of CNC lathes. 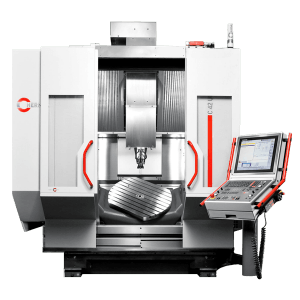 SHW One of the world’s leading manufacturers of travelling column machining centres. 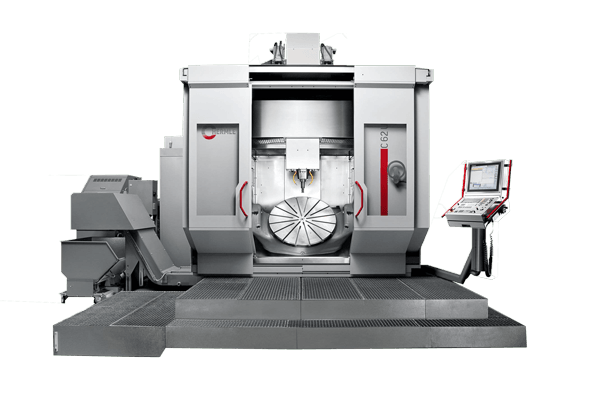 Waldrich Coburg Specialises in the manufacture of large machining systems. 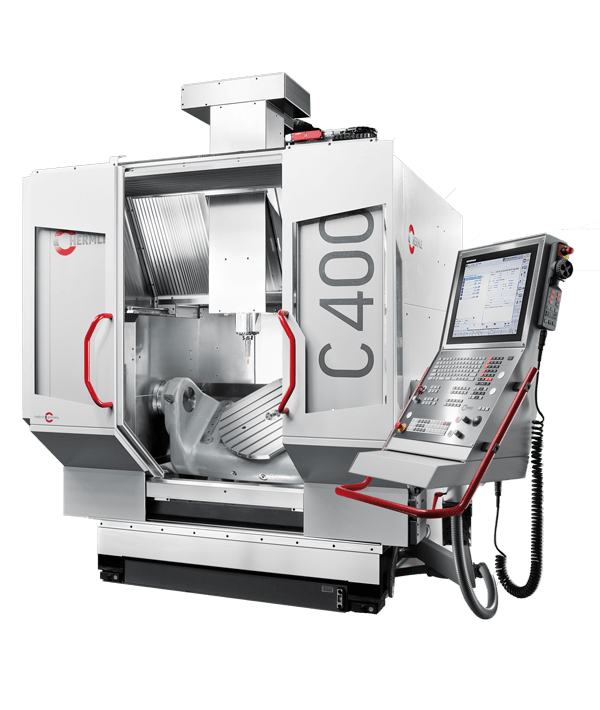 Zimmermann Zimmermann portal milling machines are amongst the most advanced machining centres on the market. 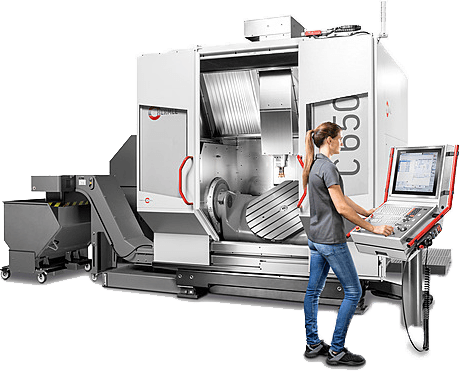 Since its foundation in 1938, German company Hermle AG has quickly risen to a position of international prominence and gained recognition as a prime innovator in the area of high-performance machining centres. 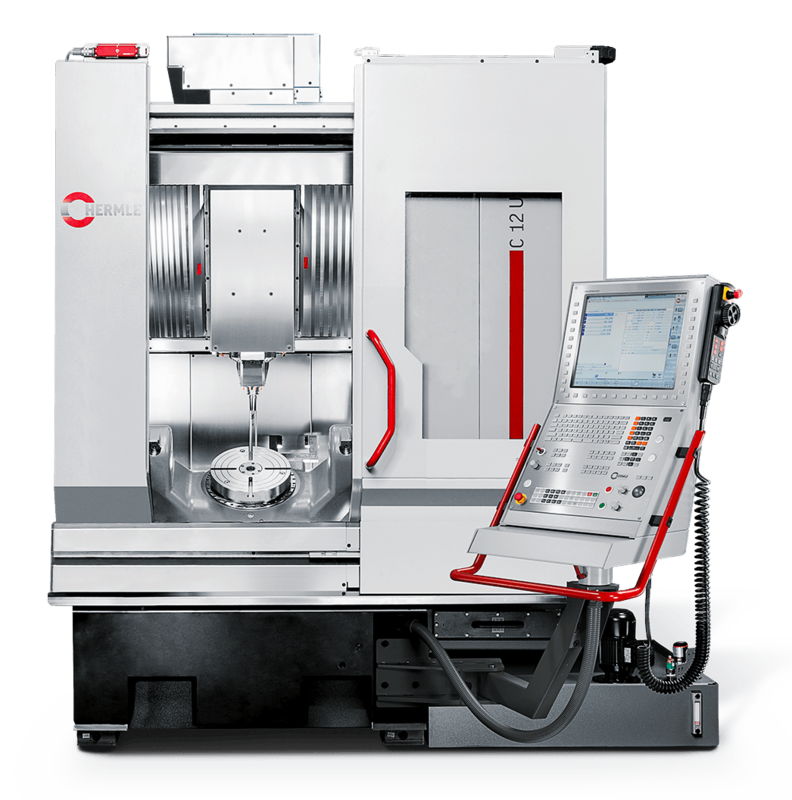 The entry-level machine in the Hermle Performance-Line. © Copyright 2019 Kingsbury. All rights reserved.